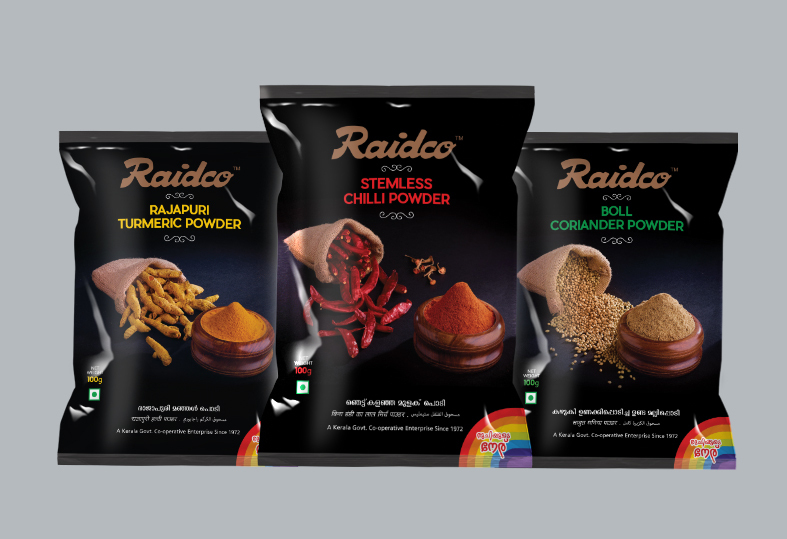 Raidco is a co-operative society under the care of the Kerala State Government that ventured into food processing with the intention of reviving an industry drenched in adultration. 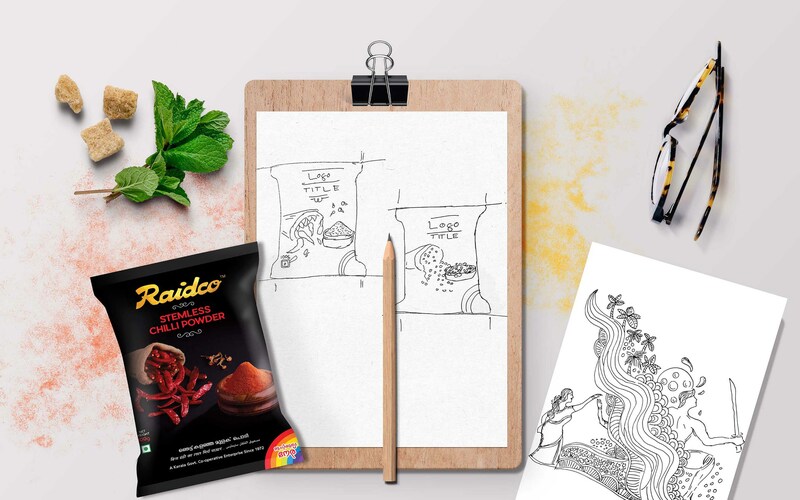 Understanding the brand character was crucial to building the visual assets for this brand. 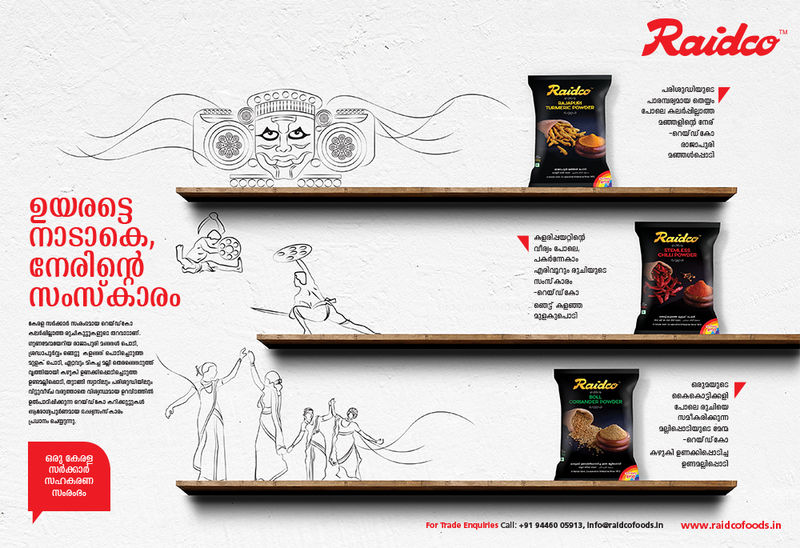 The objective and background of the brand was noble and this had to be well represented to its audience. In a process that took a couple of month, our strategists and designers worked on developing a design philosophy rooted in simplicity. 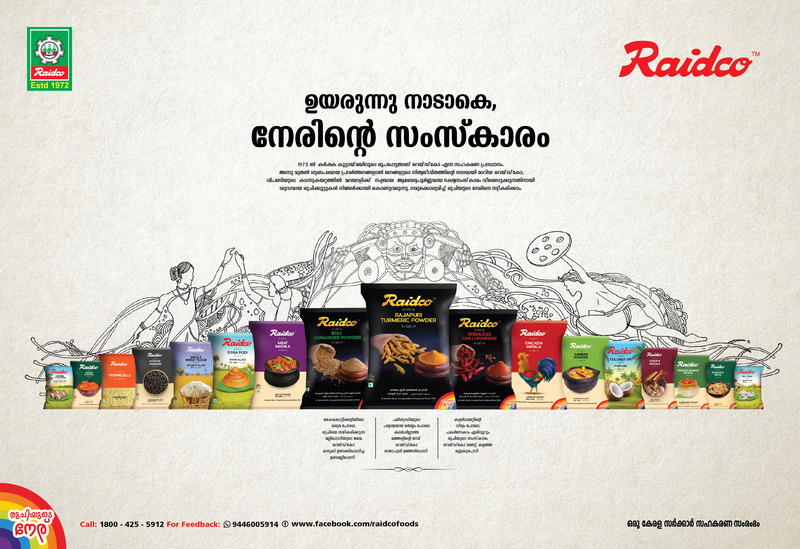 Simple colours, a no-frill design, traditional aesthetics and clean photography resulted in a zero-gimmicks packaging that represented Kerala flavors.